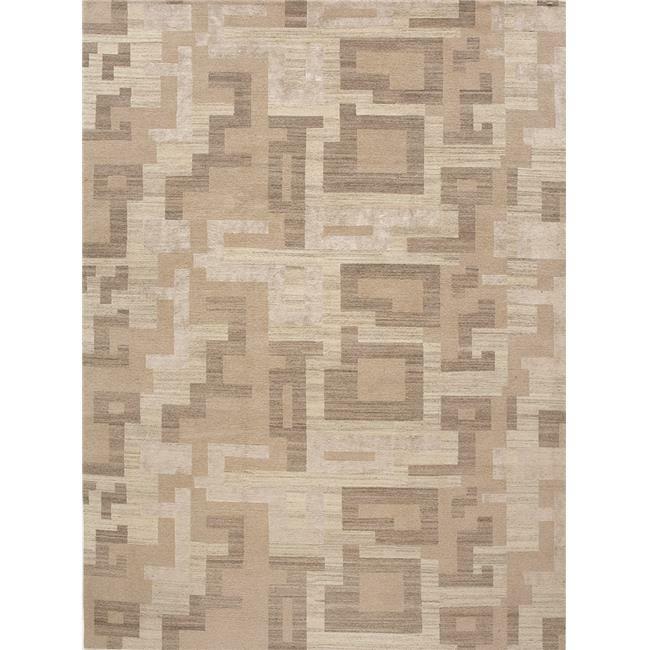 ›Due Process Stable Trading Elemental Natural Block Frost Area Rug, 4 x 6 ft.
Due Process Stable Trading Elemental Natural Block Frost Area Rug, 4 x 6 ft.
Due Process offers the unique collections, thats done by our own design team. Lifestyles results in amazing new products. Each of our designer collections has its very own style and quality. Want to find the perfect rugs for the place you love then go for it. This rug will be perfectly compactable, comfortable and look stylish and enhance any space in your home.